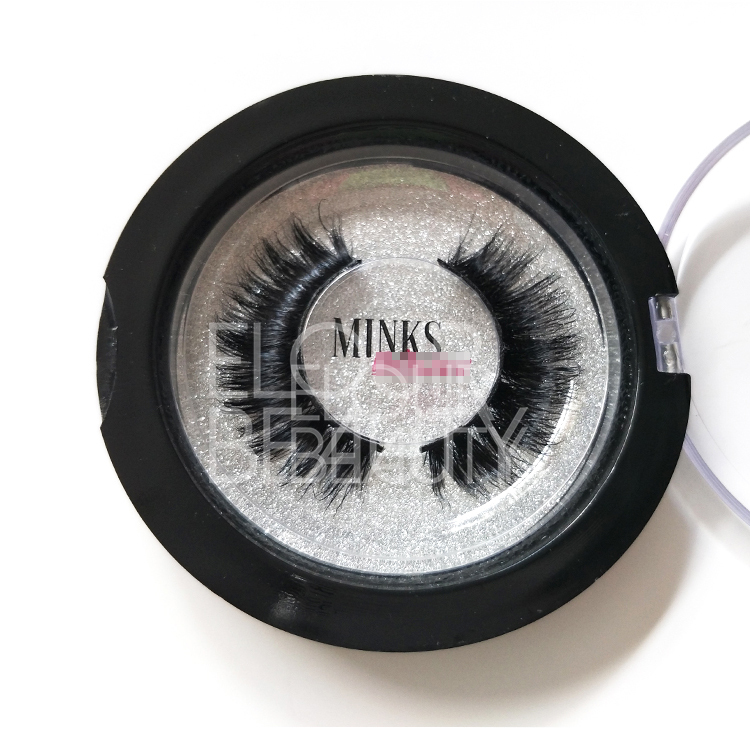 3D mink eyelashes the top luxurious lashes fashion chicago.Mink lashes made by the luxurios and top quality real mink hairs,have the natural shiny as natural hairs so similar as natural lashes.The fluffy vivid curl make the 3d effect so great, blink the big eyes.3D mink eyelashes and the most fahsion lashes in the world and Chicago maket really top ones lover. 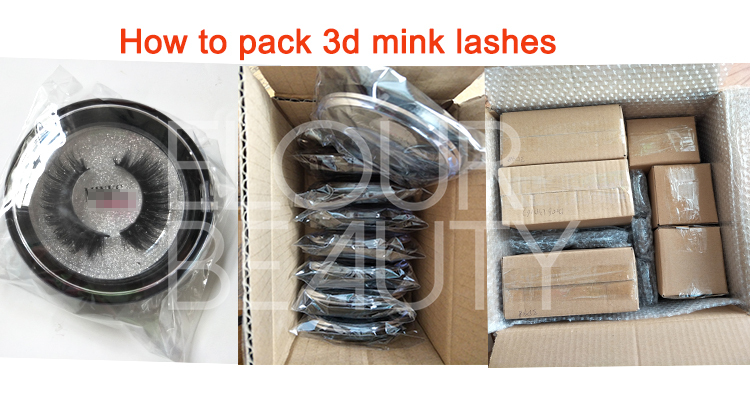 Elegance,high temper,luxurious,that is the 3d mink lashes give to you.Our daily output for the 3d mink eyelashes is more than 5000pairs,and more than 300styles for choices,customers own styles can make.And different kinds of magentic boxes and round other boxes can be designed as needs with private labels.Here,you can imagine what you want,we will provide for you. 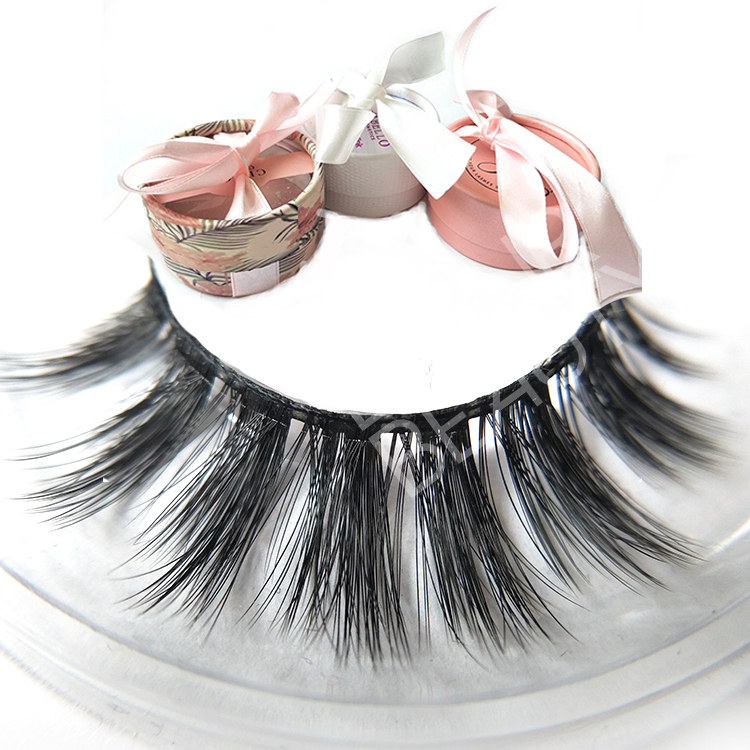 3d mink lashes packed in the round boxes with round trays,private label with silver shiny paper inside.Lashes are so cute. 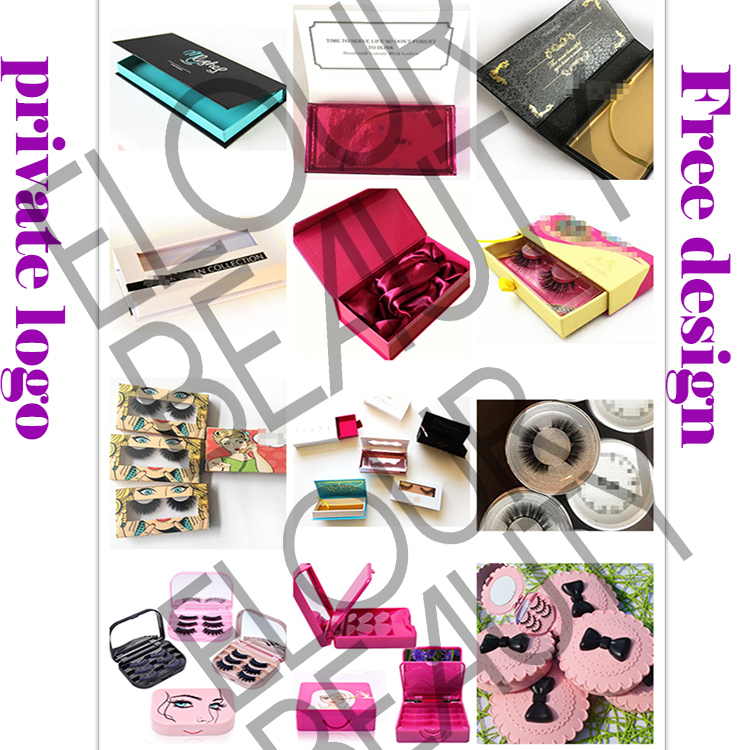 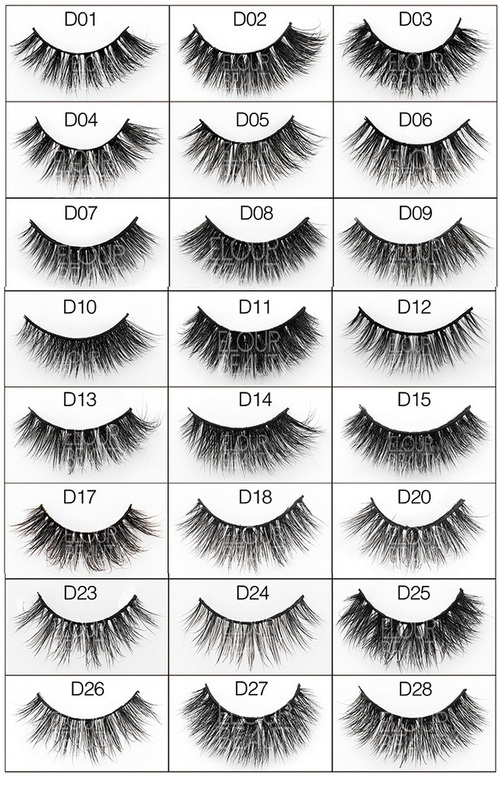 3D48 styles of 3d mink lashes pack in round boxes private label,these styles are very hot selling,very lovely. 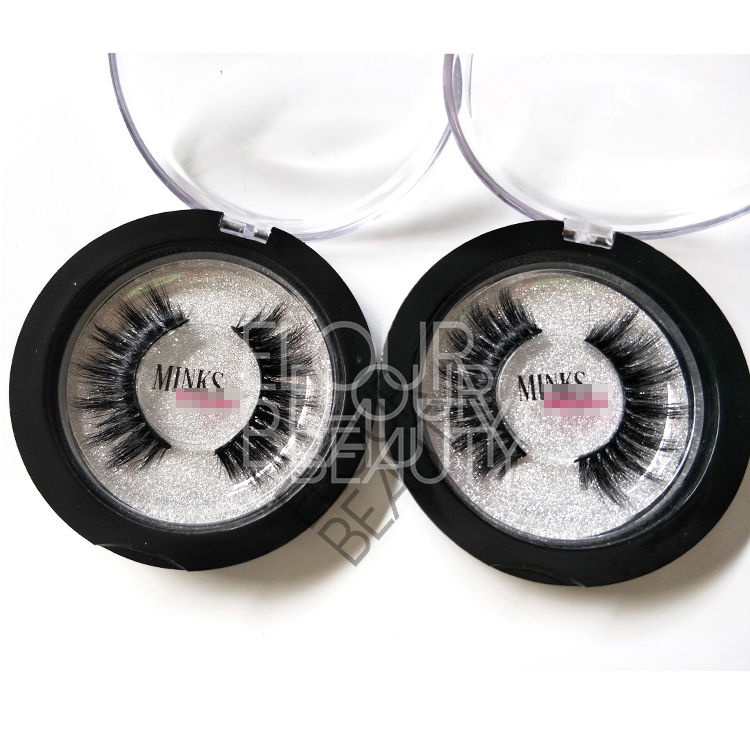 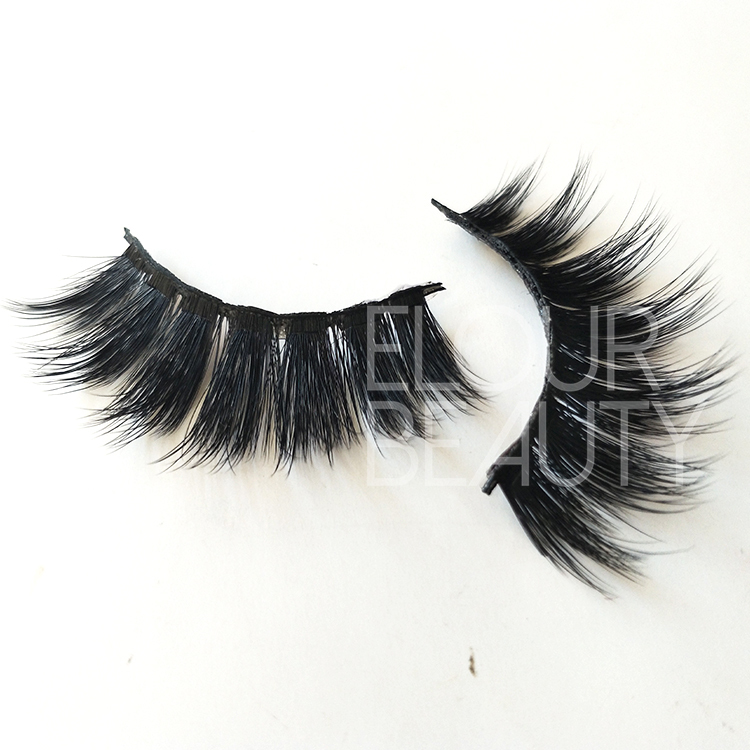 D006 3D mink lashes,also our hot sellign styles,can make them in invisible naked bands. 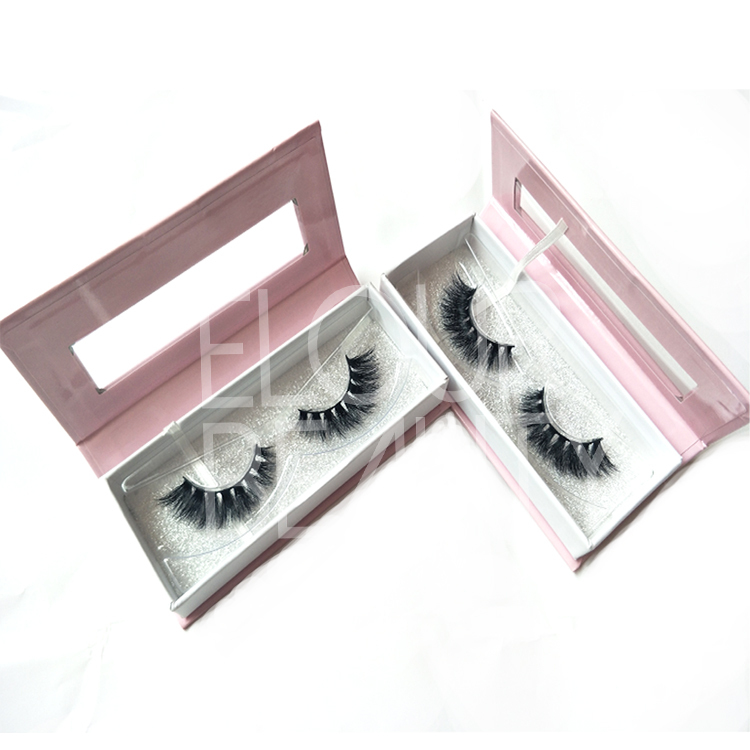 3D mink lashes with customers own logo,with silver shiny background,make the lashes so so beautiful. 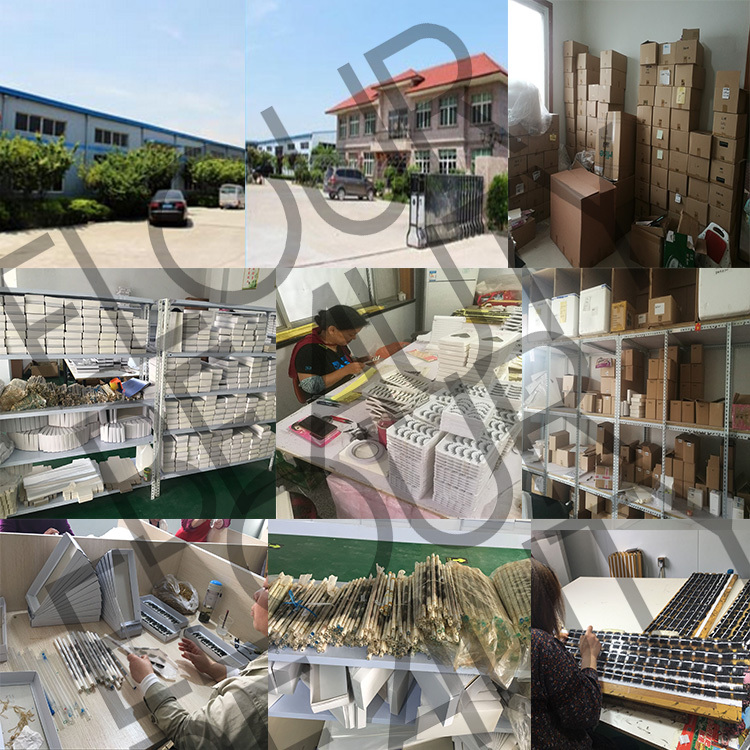 Due to this round package boxes is plastic,in order not to destroy them,we pack with an opp bag and then pack 10 pcs inone middle box and then foam them in big cartons to make sure each of them is good. 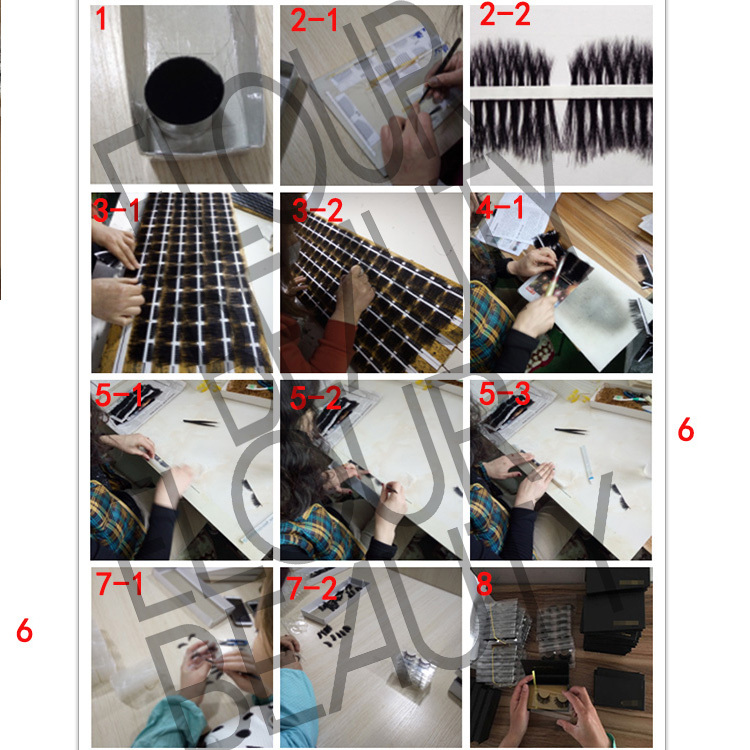 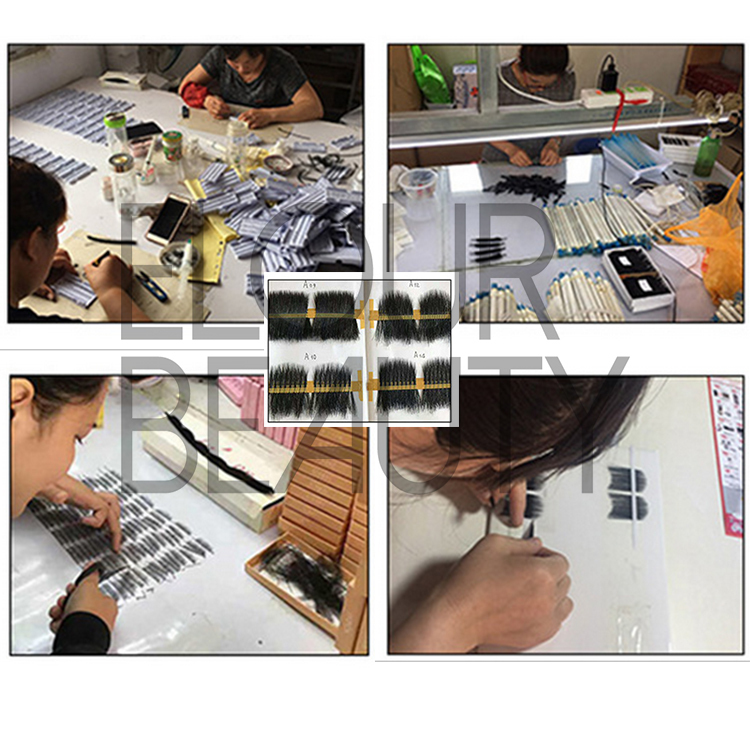 The procedure to making the 3D mink green eye lashes and other fake eyelashes.